Ivan, LZ1PJ will be active from Mahe Island, IOTA AF - 024, Seychelles, 2 - 10 May 2017 as S79J. IVAN IVANOV, P.O.BOX 15, BG-1324 SOFIA, Bulgaria. QTH - Lemon Grass Lodge, Beau Vallon. 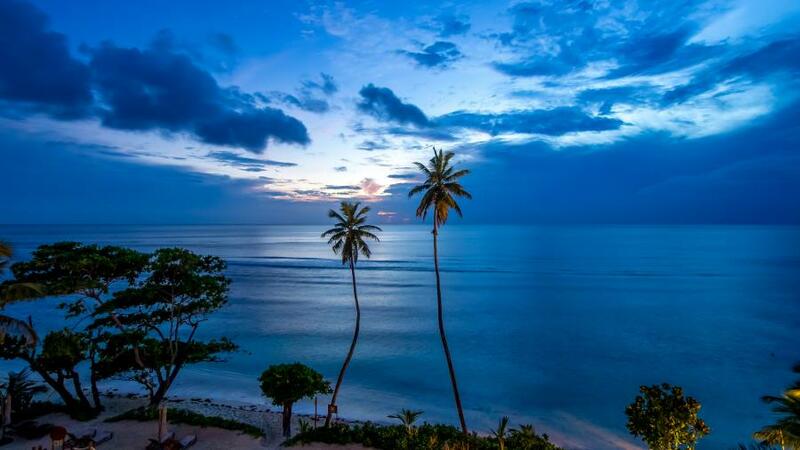 Sunset, Silhouette Island, Mahe Island, Seychelles. Author - Barney F.. 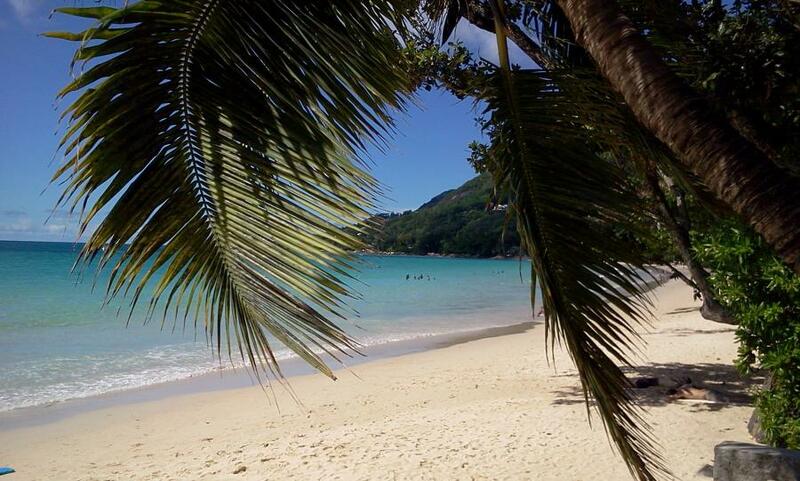 Beau Vallon Beach, Mahe Island, Seychelles. Author - Veit Mueller. 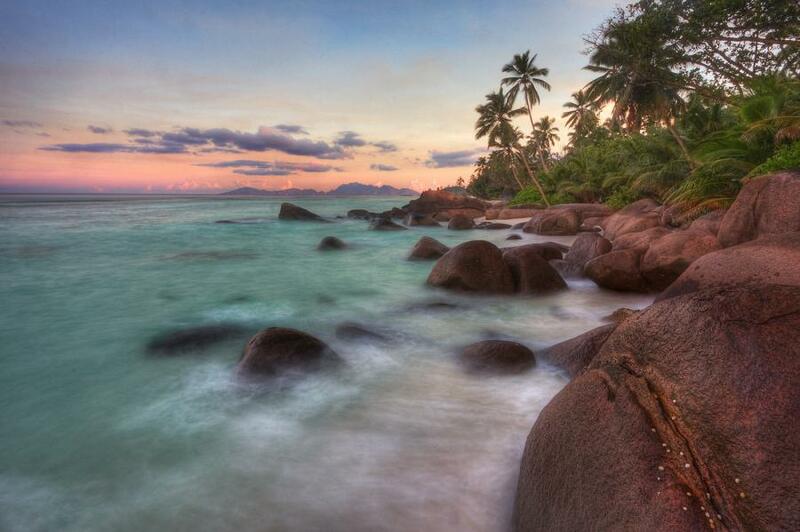 Mahe Island, Seychelles. Author - Adam. S79J. Where is Mahe Island located. Map.